Showroom for Rent at K 158 - Sindhu Bhavan. Prime Location Corner Location having Very Good Glass Display on SIndhu Bhavan Road. 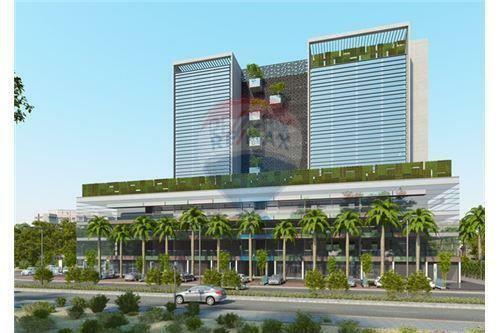 Ready for possession and one of the best Ready commercial buildings on Sindhu Bhavan Road. Dynamic fusion of business and leisure at K158, Sindhu bhavan Road, Bodakdev, Ahmedabad. A truly Commercial property Hub for Rent, which is best suitable for Banks, Tiles Gallery, Boutiques, Electric Showrooms, Retail Showroom, Cafe, Insurance, Medical Centers, MNC, Institutes, I.T. Companies etc. 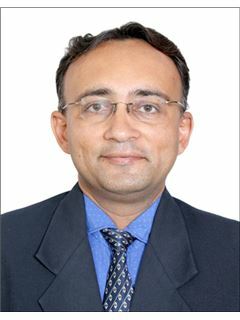 It is a one stop solution for all your commercial needs and situated at a prime location. Showroom for Rent at K 158 - Sindhu Bhavan. 4908 Sq. Ft. Super-Built-Up Chargeable Area (around 2948 Sq. Ft. Carpet) Monthly Rent Rs. 4,25,000/- Per Month + Maintenance + Property Tax + GST Prime Location Corner Location having Very Good Glass Display on SIndhu Bhavan Road. 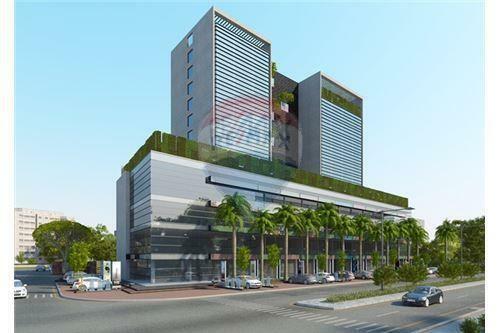 Ready for possession and one of the best Ready commercial buildings on Sindhu Bhavan Road. 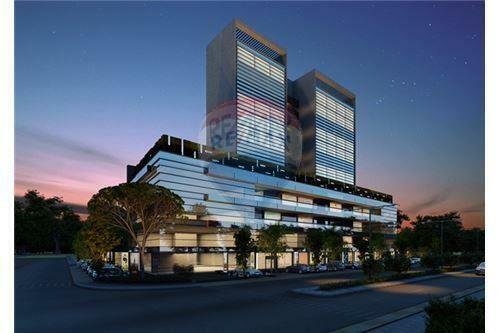 Dynamic fusion of business and leisure at K158, Sindhu bhavan Road, Bodakdev, Ahmedabad. A truly Commercial property Hub for Rent, which is best suitable for Banks, Tiles Gallery, Boutiques, Electric Showrooms, Retail Showroom, Cafe, Insurance, Medical Centers, MNC, Institutes, I.T. Companies etc. It is a one stop solution for all your commercial needs and situated at a prime location.